OK, folks, I’ve posted another group of photos on my photography page, Clem’s Clicks. These I took on Sunday (May 3) at the Minneapolis May-Day Parade. 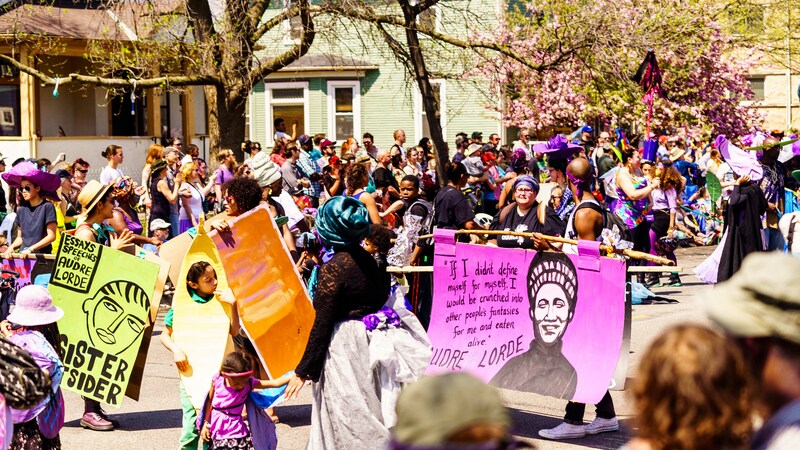 Every May Day since Julie and I have been together we’ve enjoyed a great brunch at out friend, Karen’s house in Powderhorn and then ambled over to check out the parade. The weather was a treat and the parade colorful and fun. It was almost–but not quite–too hot. How cool to e able to say that, finally!